1. Good for outdoor activities and Parties. such as picnics, barbecues, camping and fishing. Super quality with competitive price. 2. 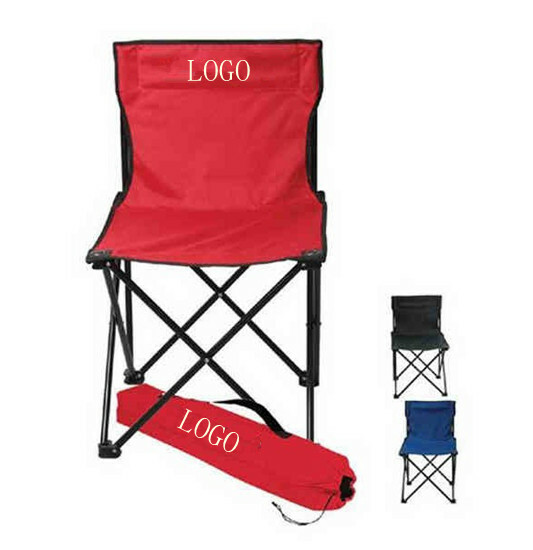 The color of beach chair can be changed according to your requirement.